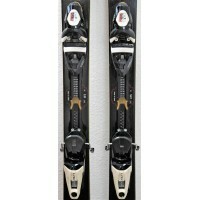 One of the skis mythical range BANDIT ROSSIGNOL ! 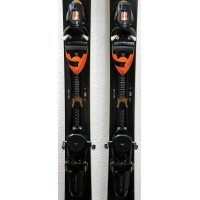 The BANDIT SC 80 is a very good all-rounder. 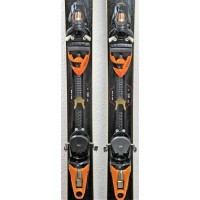 It will bring you just as easily on the groomed trails and in terrain more difficult. 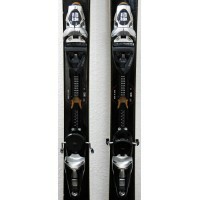 You can also go off the tracks without any problem (for a thickness of snow of 15 to 20 cm depth). 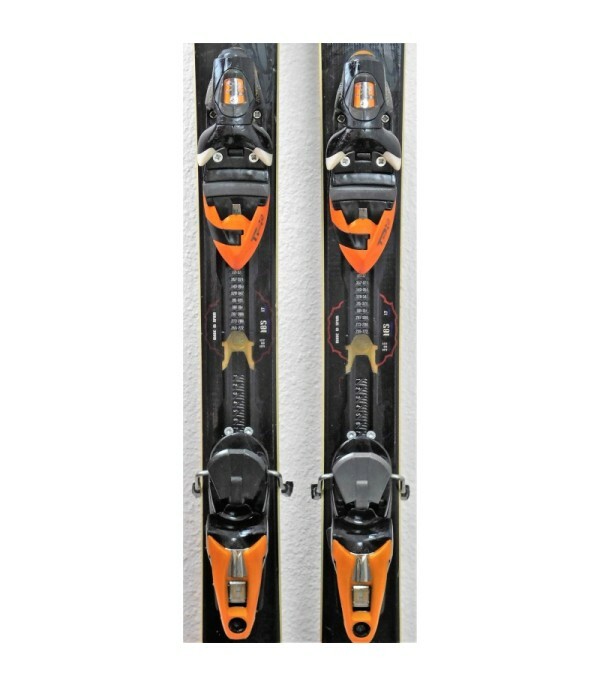 It is sold with bindings AXIUM 120 (white, orange or grey) or AXIAL 120 of the mark ROSSIGNOL, easily adjustable for all sizes. 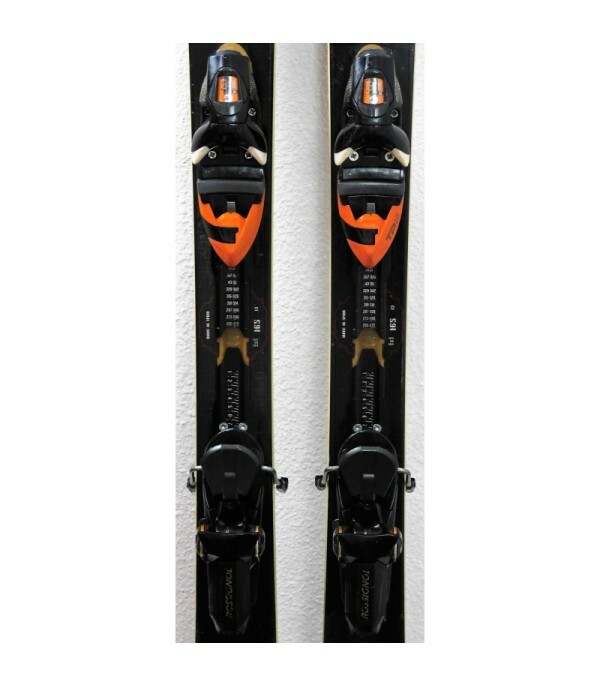 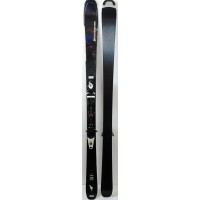 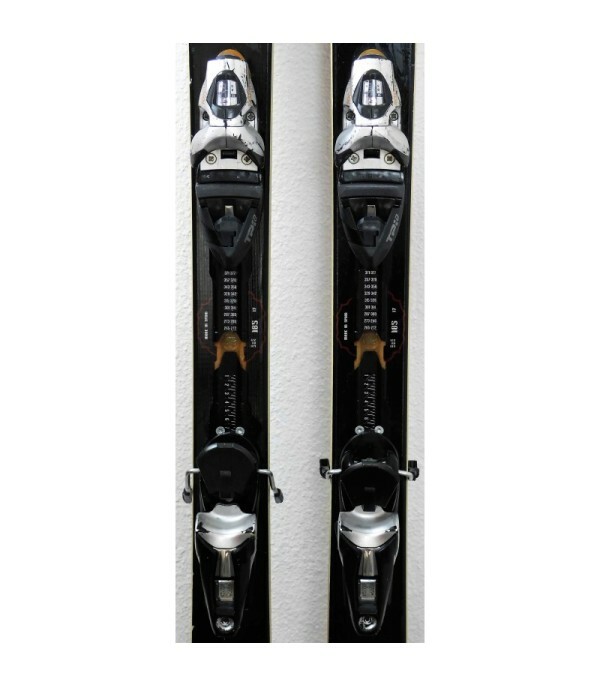 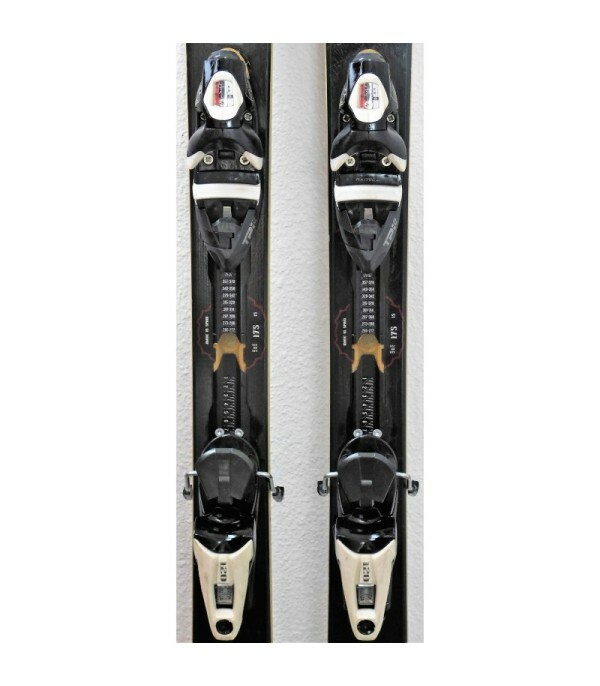 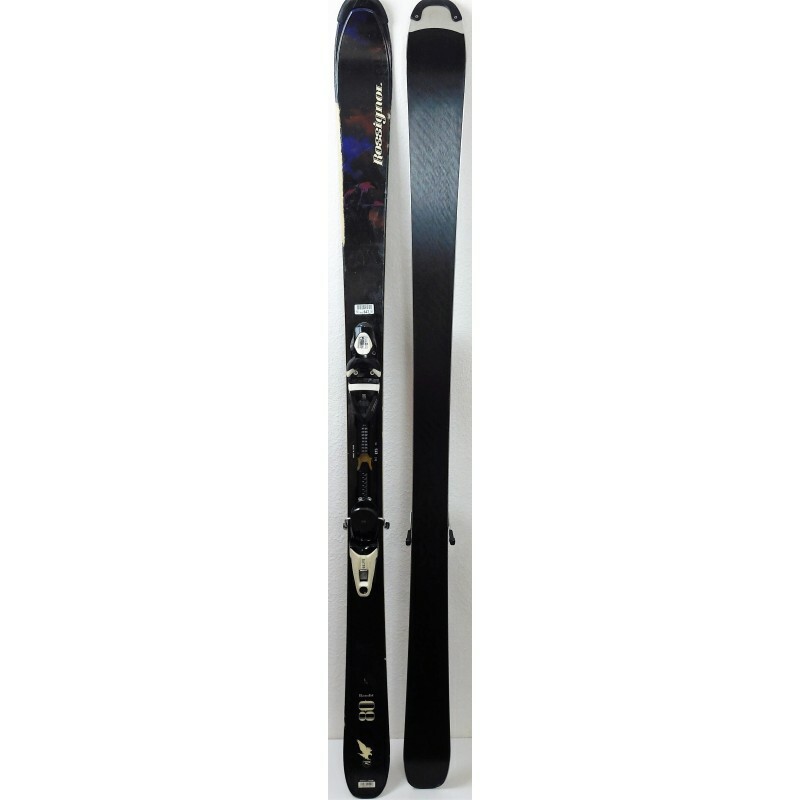 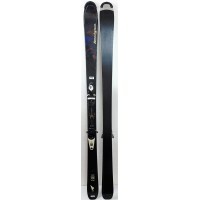 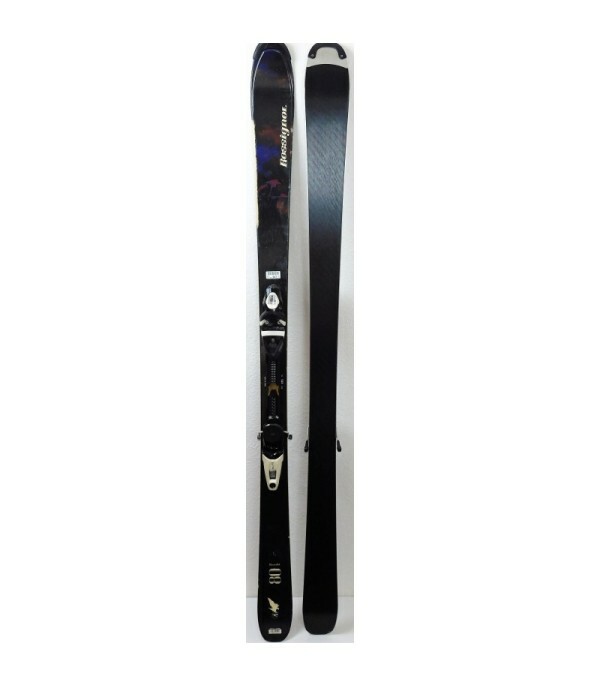 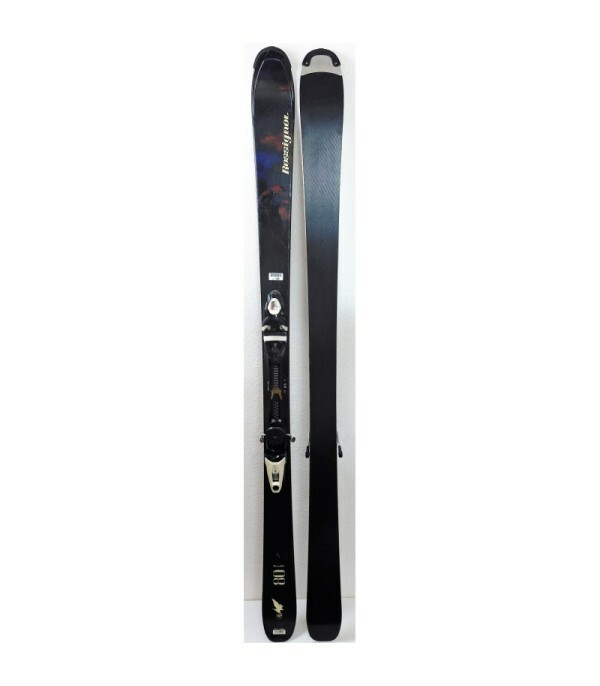 - Supplied with ski bindings the ROSSIGNOL AXIUM 120 or AXIAL 120.